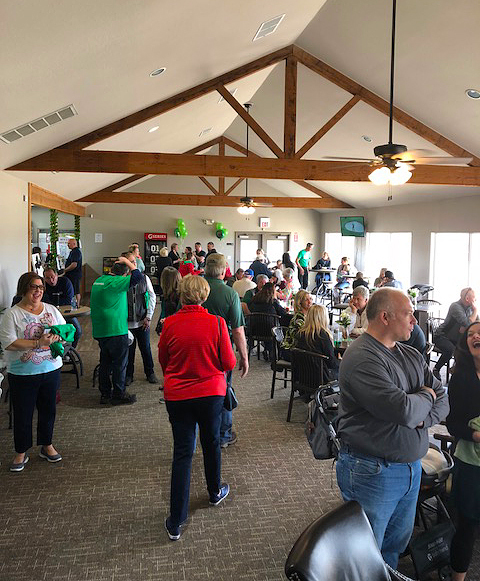 BIXBY – The return of White Hawk Golf Course in Bixby was greeted enthusiastically Saturday at a grand reopening celebration that included a ribbon cutting and a plea from new owner Roger Rodich to residents and golfers to work together to make the course a success. 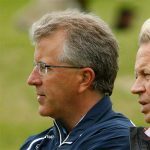 Amid the festivities which included a putting contest, music, food and drink and a showcase of the vast improvements Rodich and his family have already made inside the clubhouse, Rodich was frank with the assembled. A homeowner at White Hawk and previous minority owner with Gerald Pope, Rodich purchased the course from Pope willing to risk the purchase price and costs of renovation, but not sustained losses. 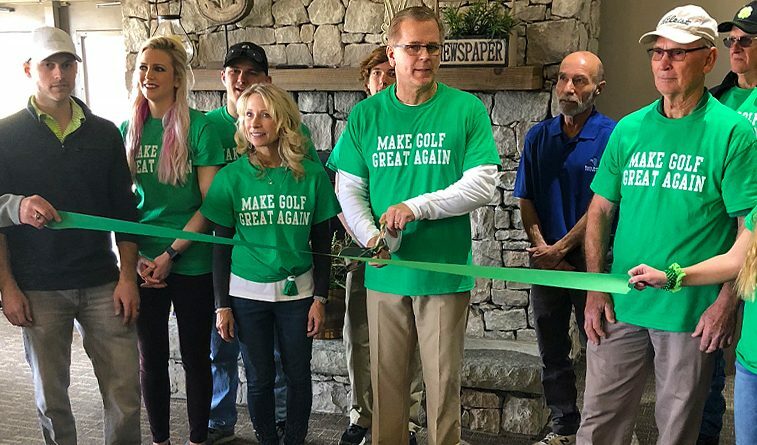 Golfers line up for White Hawk’s grand opening. “We’ve got to break even out here quickly and we appreciate all of you, this is going to be a team effort,” Rodich said. 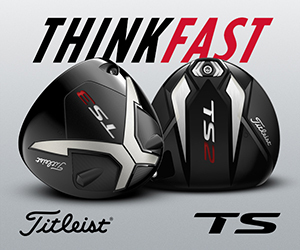 If the quick improvements inside the clubhouse are an indication of what will transpire outside as growing season gets underway, golfers will be pleased. Rodich is in the process of hiring a new superintendent, but improvements to the irrigation system have begun and he vows to bring the course back into the agronomic conditions worthy of a privately-owned upscale daily fee which is the niche it was intended to serve at the outset. Toward that end, Rodich has already had to resist efforts from some seniors and others to get him to match or lower some of the cheapest rates to be found among discount plans at other Tulsa venues. That line of thinking simply has to end for White Hawk to have a viable future and years of heavy discounting at the venue just make it harder for golfers to accept the reality that there is a fair price to be paid for a course that offers good service and stellar conditions. The courses that Rodich was being asked to match pricing, including City of Tulsa courses, are currently examining their own pricing structure and subsidy strategies because years of underfunding have left the courses at Page Belcher in particular badly in need of maintenance upgrades. 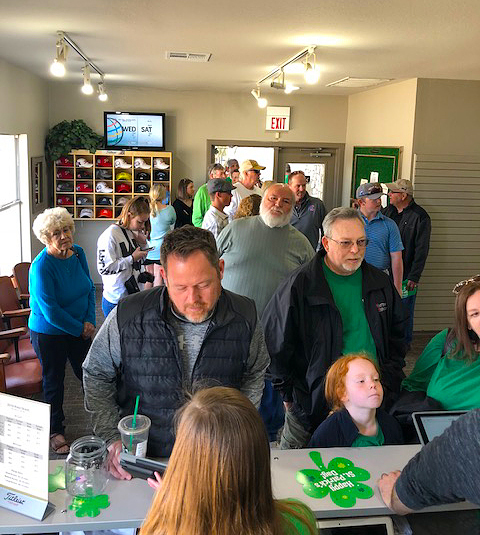 Bixby City Manager Jared Cottle was among the dignitaries at the grand opening and said the city would do whatever it could to lend support to Rodich’s venture. The area around White Hawk on Highway 67 between Memorial Drive and Highway 75 is prime expansion area for new development and the city was glad Rodich stepped forward to purchase White Hawk, as it had not made the commitment to acquire it and operate it as a municipal course. 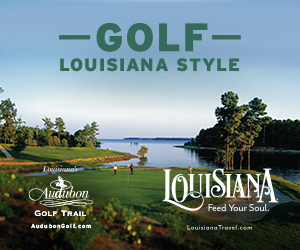 Many in attendance told Golf Oklahoma they were appreciative of Rodich’s commitment and vision and understanding that White Hawk must be priced competitively going forward with area venues such as Battle Creek in Broken Arrow, LaFortune Park in Tulsa or Bailey Ranch in Owasso, all still among the nation’s most affordable courses for the conditions and services offered.